Worth Properties talented and experienced team is committed to delivering the highest quality real estate services to its clients in Nashville, TN. Worth Properties, LLC provides unparalleled support to its agents and their clients. Looking for an townhome or estate, Worth Properties offers luxury real estate in the Nashville area. Get in touch with Amy Jackson, Worth Properties to find out your dream home! If you’re thinking Belle Meade, Belmont & 12th South, Brentwood, East Nashville, Franklin then think Worth Properties. Worth Properties, LLC was founded in January 2004. The Worth Properties Team has 65 dedicated, talented agents and staff with over 20 years experience. We are awarded "Best Places to Work"​ by the Nashville Business Journal​. Our Services are customized to fit everyone needs, whether you are relocation to Nashville or selling your home. We are among Top 25 Real Estate Companies in Nashville by the Nashville Business Journal. 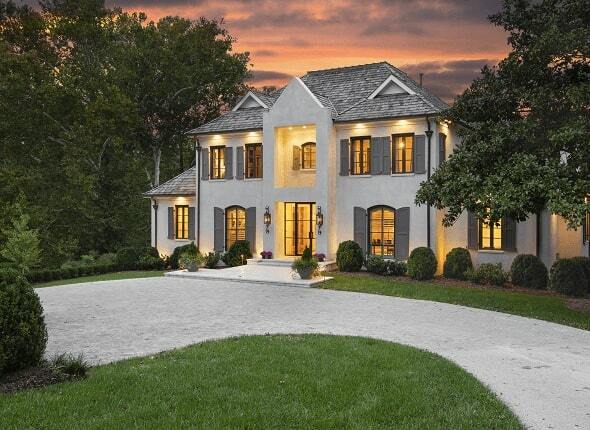 Interested in Luxury Homes in Nashville?